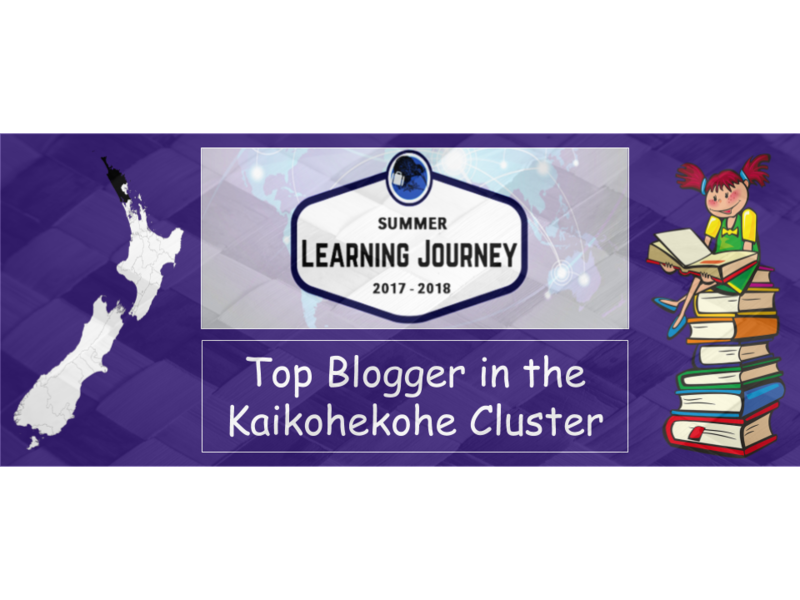 I really enjoyed reading your top 3 choices of things to do at Waitangi. It's great to see you have put such great thought into your answers and have gone beyond just stating the activity/place. The use of images in your presentations is also awesome to see! Ka pai, keep it up.